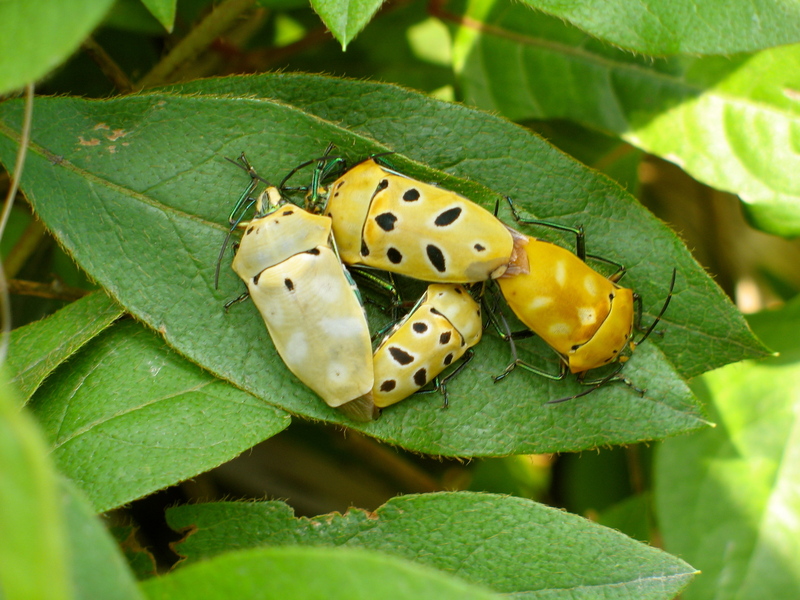 They are four darling beetles that I fell in love with in Taiwan, Tokoni. Thanks for stopping by. Your words bring this image to life. Lovely. Thank you, Mari. I had fun writing this poem. Has the feel of Ryokan—21st century style–elegaic and angelic–the lightest of footprints exposed to the light. the truth in distant places? Such a delicious concoction of fluid flowing through my veins—not just blook circulating, but dare it be the stuff of dreams moving?